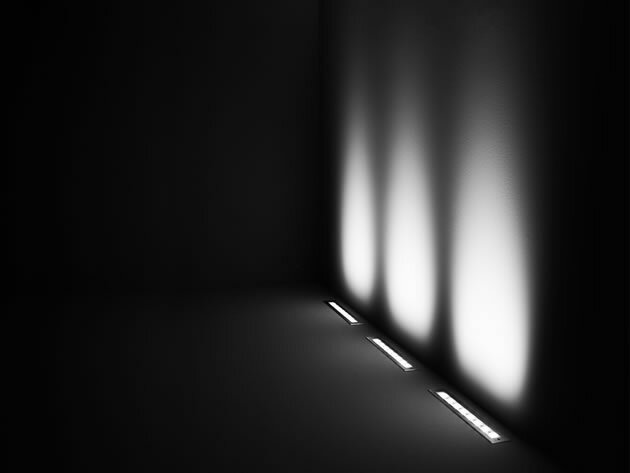 LINEAR is a range of walk-over luminaires developed for elegant grazing light effects. LINEAR is perfect to underline paths and building façades. The minimalist design and shallow recessing depth allow for discrete installation in narrow niches. 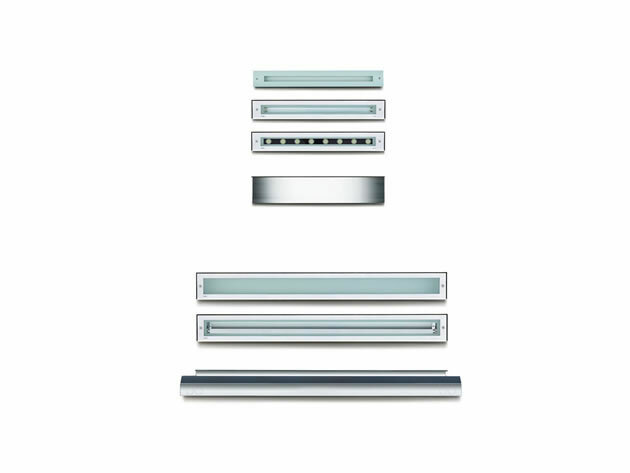 MINILINEAR and LINEAR WALK OVER are supplied with fluorescent lamps with asymmetric optic and ACCENT LEDs.